What is up, watchfam?! 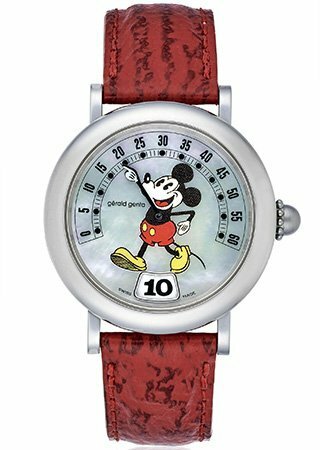 Today, we’re going to take a look at three of the most unique Mickey Mouse watches out there in celebration of the icon’s 90th birthday! This is it – the original, the icon, the granddaddy of all Mickey watches. 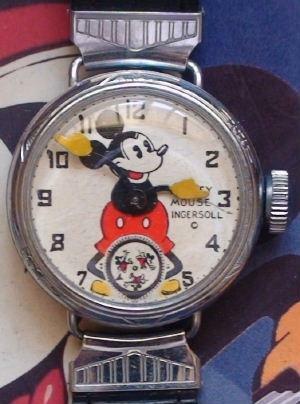 In 1933, Ingersoll Watches released their collaboration with the Walt Disney Company, an effort by Disney marketing guru Kay Kamen. 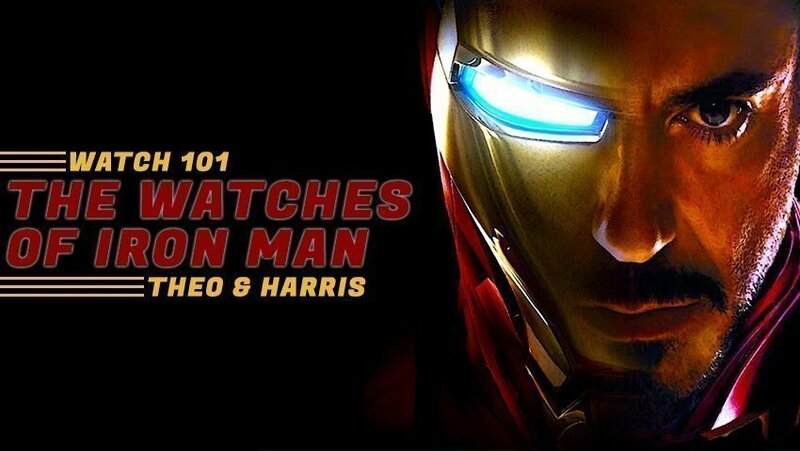 The watch isn’t terribly different than the many hundreds of variants you can see today on the market, but obviously, it earns its credentials by virtue of being the first. Fun fact: it was originally offered in a set alongside a pocket watch. The more you know. 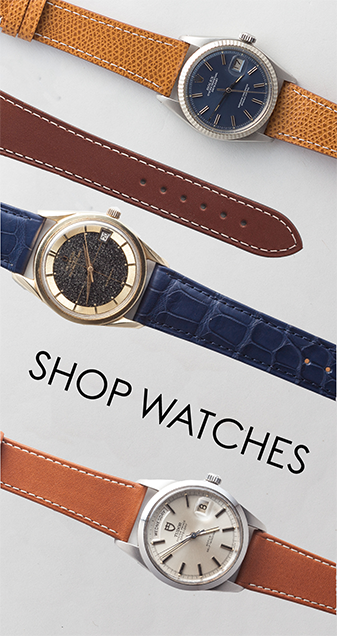 I have no idea what it is about the 70s and 80s when it comes to interesting horological design choices. For every Rolex Datejust, there’s a Rolex with the Domino’s logo on the dial. For every Patek Golden Ellipse, there’s a quartz Calatrava. And for every Omega Seamaster 300, there’s a Seamaster Mickey Watch…or is there? That’s the question that watch geeks often raise when confronted with one of these pieces. According to Fratello Watches, a news outlet with a pretty solid relationship with Omega, the brand never produced such a watch as a part of their model line. And yet these pieces pop up all the time, looking sufficiently decrepit and patinated, such that it would seem only logical to assume they were legit. Could they have been custom pieces that the brand assembled, record of which is simply hidden at the back of a filing cabinet somewhere in Switzerland? 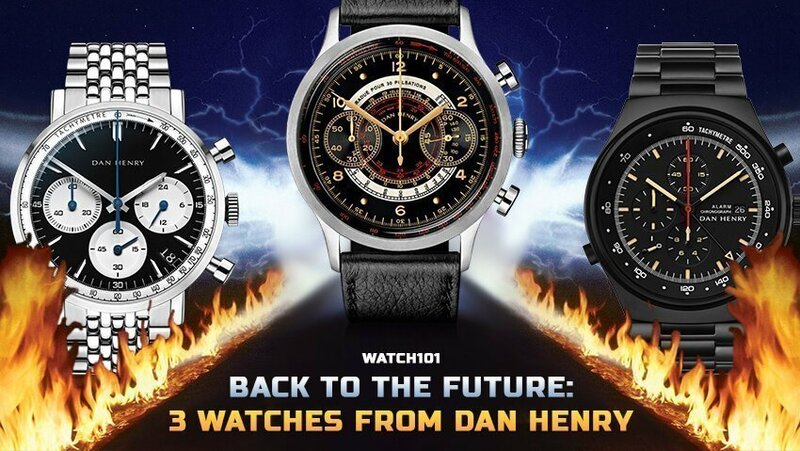 Or are these examples truly just Frankenwatches, destined to a life of questioned legitimacy? Gerald Genta is the man behind some of the most iconic watch designs in history – the Patek Philippe Nautilus, the Audemars Piguet Royal Oak, and the Universal Geneve Polerouter to name just a few. 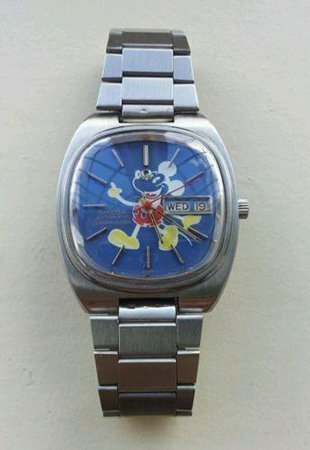 However, he also had a brand of his own, and it was under this that one of the only other officially licensed Mickey-Horology partnerships was launched. The Genta brand produced a few different variants of the Mickey watch over the years, all jump hours/retrograde watches, and they all tend to go for well south of $10k on the secondhand market/auction circuit. To get a piece from one of the single most well-respected designers in watch history, with a unique complication, and everyone’s favorite cartoon rodent all for less than a Rolex Submariner is, in the world of luxury, a total steal. What do you think, geeks?! Do any of you own Mickey watches? Let us know and, as always, keep it classy, watchfam!